Groove Dis Exclusive. HEADPHONIQ drops an amazing album from the creator of the WARP remix! 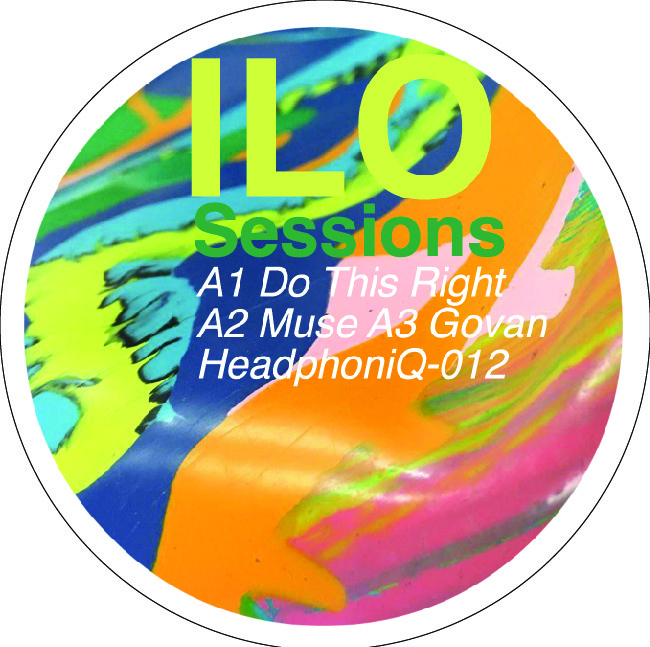 ILO fuses together a raw mix of deep house, jazz dub, disco & Detroit techno! Imagine DERRICK MAY, MAW, BJORK, KRAFTWERK, CARL CRAIG, PEPE BRADOCK & ROY AYERS make music together & you come close to what the sound of this is. Ilo/BY SPECIAL REQUEST 12" Ilo/ILO EDITS #1 12" Ilo/TAKE YOU TO LOVE 12"
Francois De Roubaix/COURTS METRAGES DLP Andy Ash/CONNECTIONS EP 12" Chocki Hookon/WAREHOUSE JAMS 12"